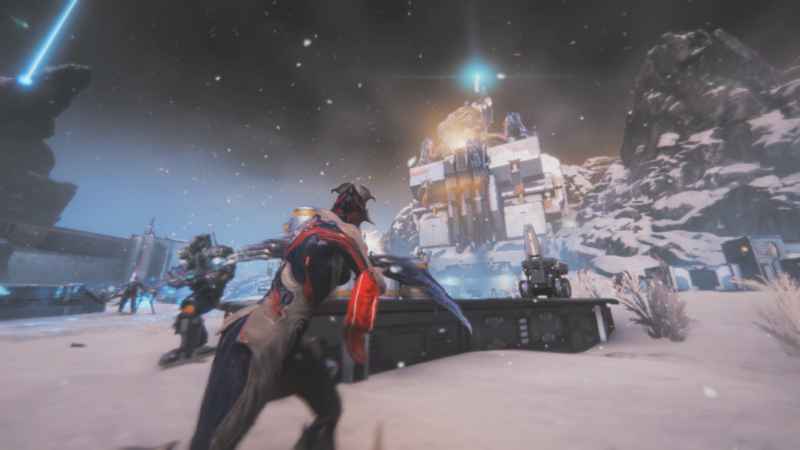 In Fortuna, Nintendo Switch players will meet the new Faction Solaris United to kick off this enormous expansion. The new open-world landscape is a fantastic-looking fantasy environment chock full of new gameplay, activities, rich storylines and space ninja adventure. You’ll explore mountains, mushroom forests, and caves, conserve rare local animals from extinction, fight battles against spider-like Raknoids, and facing off with the greedy Corpus faction. 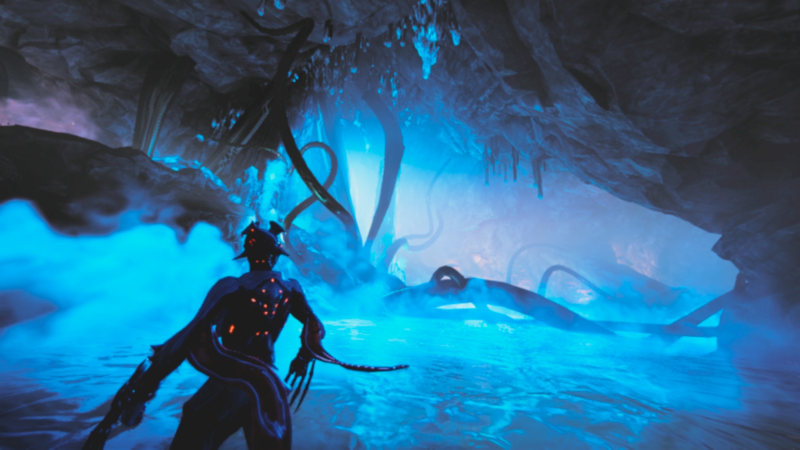 Whether in the underground hub city of Fortuna or on the surface of the Orb Vallis, players can dive into Solaris United’s stories, learn about the plight of The Business, Eudico, Rude Zuud, the crafty Ventkids, and others, and help them rebel against their brutal oppressors. 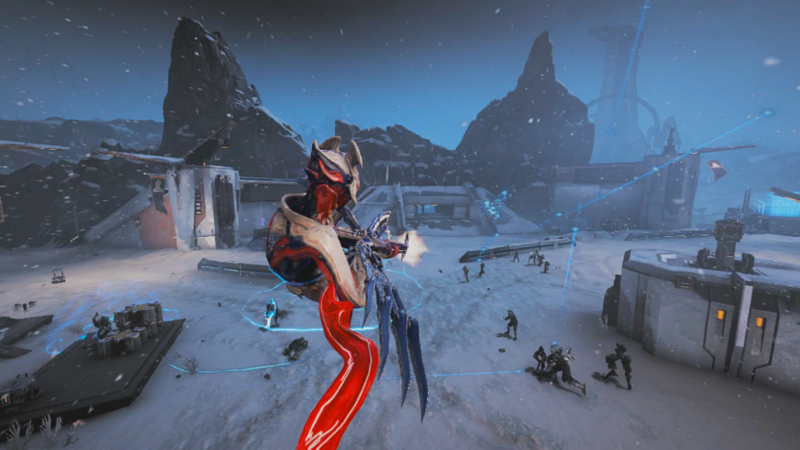 With the new K-Drive Hoverboard, players can blast across the wide open Venusian landscape to pull off grabs, spins, rails and explore the massive, stunning Landscape. The Corpus occupiers, led by the profit-obsessed Nef Anyo, bring new weapons, systems, and facilities to bear, including a bustling spaceport, a secretive research facility, and a massive shrine to Nef Anyo. 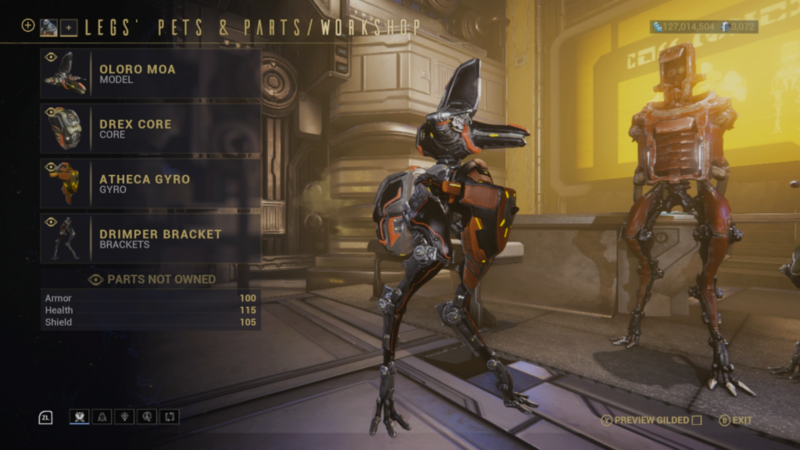 Tenno should keep an eye out for mechanical, spider-like machines known as Raknoids. These Corpus-designed creatures range in size and lethality, from tiny Mites to the massive, invulnerable Orbs that loom over the region. 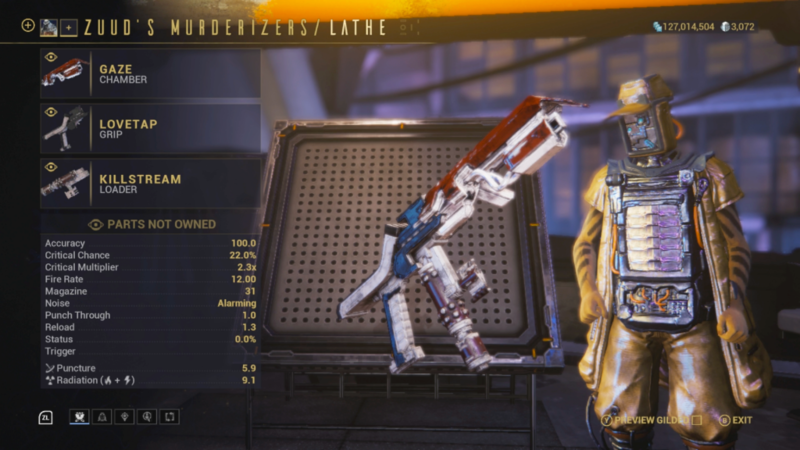 The new Alert System will keep all players on their toes with Raknoids and Corpus responding to activity. There is so much to do! 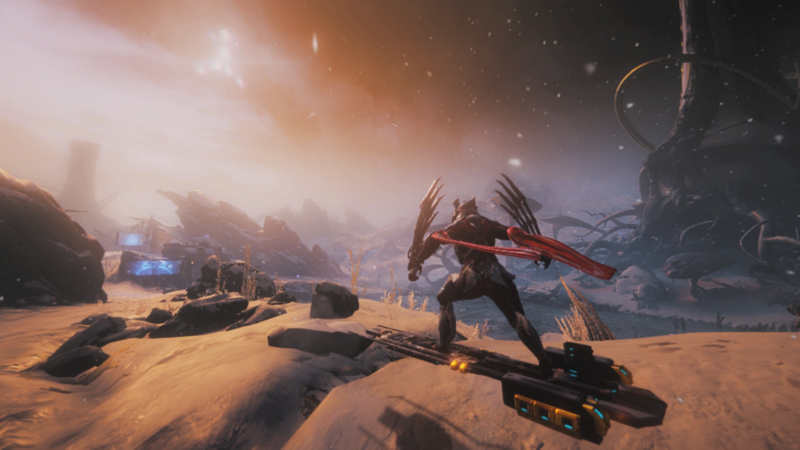 Follow the path of the bloody, powerful Garuda Warframe — who offers a deadly combination of health-based Abilities to wreak havoc on any enemy — conserve strange, wonderful animals of the Vallis from going extinct, gather resources via mining and fishing, and more. Come visit the Sugar Gamers on Venus! 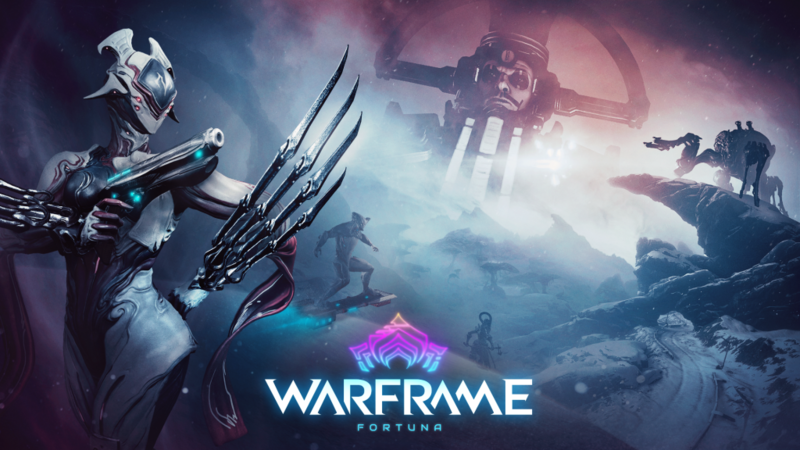 Fortuna is available now for free on Nintendo Switch.